Founded in 2006, Midwest Children’s Health Research Institute (MCHRI) is dedicated to improving the health of children through its involvement in Phase 3 and Phase 4 clinical research trials. MCHRI has worked with some of the largest healthcare manufactures in the industry to improve the quality and safety of infant formula, pediatric vaccines, and medications that contribute to a healthier child. Dr. Luke Anschutz is originally from Sioux Falls, South Dakota. He completed his undergraduate and medical school studies at the University of Kansas. He undertook his pediatric residency training at Children’s Mercy Hospital in Kansas City where he also served as chief resident for the year prior to joining Complete Children’s Health. His wife (Jessica), daughter (Isla), son (Jack), and he are all very excited about joining the Lincoln community. In his spare time, Dr. Anschutz enjoys spending time with his family, trying new restaurants, and watching sports. He is a diehard Jayhawk fan but promises to play nice with any and all Huskers! Dr. Amy Bargen is a fellow in the American Academy of Pediatrics. 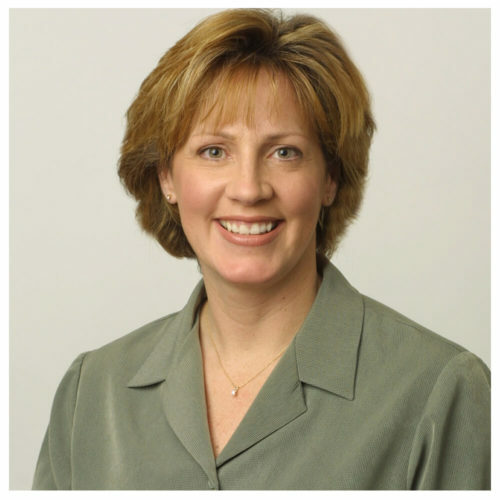 Dr. Bargen joined Complete Children’s Health in 2005 following her medical training at the University of Iowa. Dr. Bargen’s areas of special interest are Preventative Health Maintenance and Primary Care, Enuresis (Bedwetting), and Childhood Literacy. Originally from Nebraska, Dr. Bargen enjoys playing tennis, travelling and spending time with her husband. Dr. Paul Bernhardson is a fellow in the American Academy of Pediatrics. Prior to joining Complete Children’s Health in 2006, Dr. Bernhardson practiced pediatrics all over the Midwest; including Michigan, North Dakota, Missouri, Minnesota and Kansas. Dr. Bernhardson’s areas of special interest are Preventative Health Maintenance and Primary Care, International Adoptions, Asthma, and Infectious Disease. Originally from Nebraska, Dr. Bernhardson travels frequently on medical mission trips to Haiti. Dr. Bradford Brabec is a fellow in the American Academy of Pediatrics. Following his residency, he was in private practice for six years in Seattle, Washington. Desiring to return home to Nebraska, Dr. Brabec moved his family back in 1995 and was the original founder of Complete Children’s Health (Previously known as Lincoln Pediatric Associates). In 2006, he also founded Midwest Children’s Health Research Institute, a company which performs clinical drug, vaccine and infant formula trials. Dr. Brabec’s areas of special interest include Preventative Health Maintenance and Primary Care, Pediatric Asthma and Allergy Care. 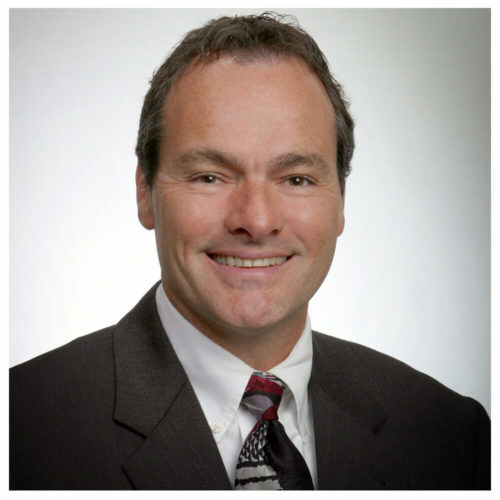 An avid outdoorsman, Dr. Brabec enjoys fishing and hunting, hiking, golfing, and biking. He also thoroughly enjoys being a grandparent and spending significant time with his family. 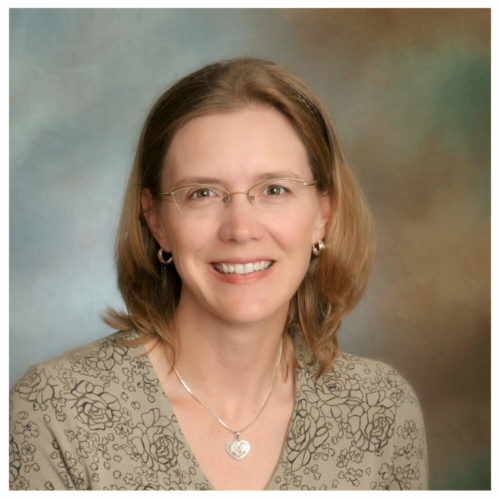 Dr. Heather Christianson is a fellow in the American Academy of Pediatrics. Prior to joining Complete Children’s Health in 2011, Dr. Christianson practiced pediatrics in Mitchell, South Dakota for 12 years. 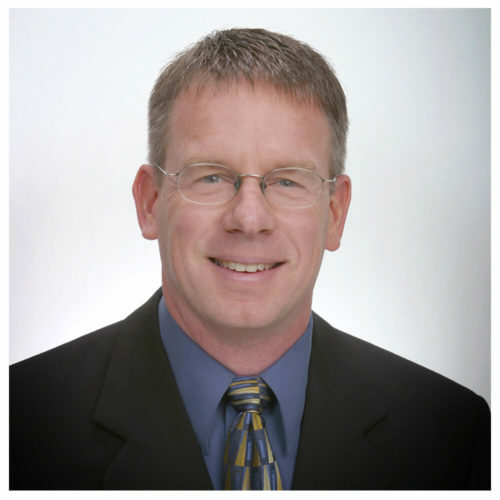 Dr. Christianson’s areas of interest include Preventive Health Maintenance and Primary Care. 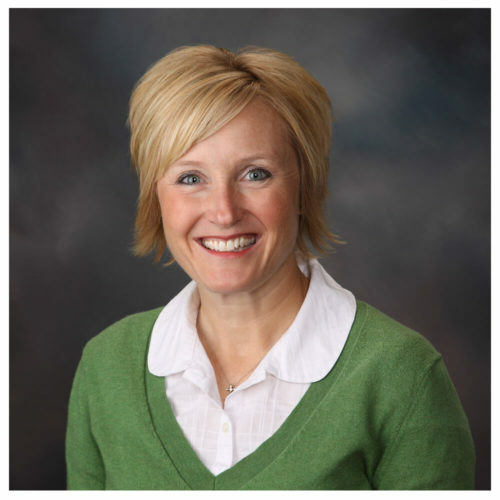 Originally from South Dakota, Dr. Christianson enjoys spending time with her husband and three children; walking her dog, reading and knitting. She and her family are also avid sports fans and especially enjoy cheering on the Nebraska Cornhuskers and the Minnesota Twins and Vikings. 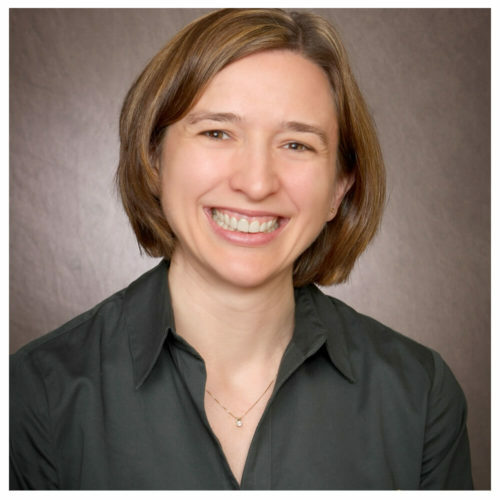 Dr. Sian Jones-Jobst is a fellow of the American Academy of Pediatrics and a member of the medical honor society Alpha Omega Alpha. 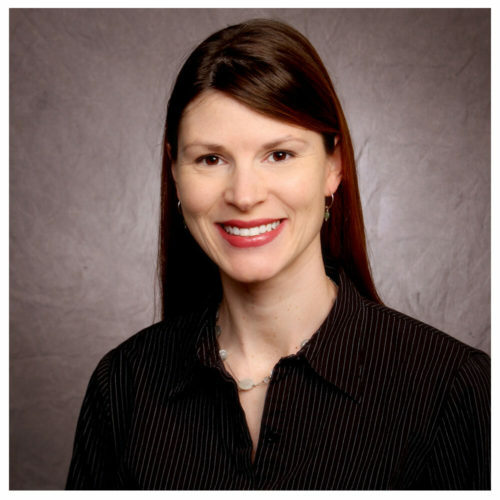 Prior to joining Complete Children’s Health in 2004, Dr. Jones-Jobst was the Chief Resident of Pediatrics at the Creighton – Nebraska Health Foundation where she completed her residency training in general pediatrics. She was appointed to the Early Childhood Interagency Coordinating Council for the State of Nebraska by Governor Heineman in 2010. Dr. Jones-Jobst’s areas of special interest are Preventative Health Maintenance and Primary Care, Lactation, Early Childhood Development, and Pediatric Asthma. Originally from Scotland, Dr. Jones-Jobst emigrated to the United States with her parents in 1974. She was raised in Portland, Oregon and attended High School in San Diego, California where she returned in 1996 to complete her medical degree at the University of California, San Diego. She moved to Nebraska in 2000 to pursue residency training in General Pediatrics. In her spare time Dr. Jones-Jobst enjoys spending time with her husband, Michael, and two daughters, watching college sports, traveling, and cooking. 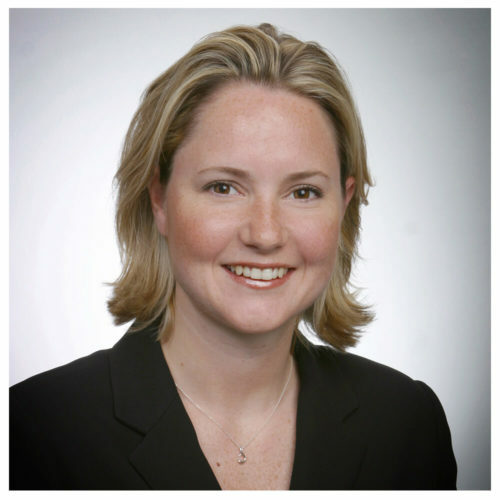 Dr. M. Sarah Matthias is a fellow in the American Academy of Pediatrics. 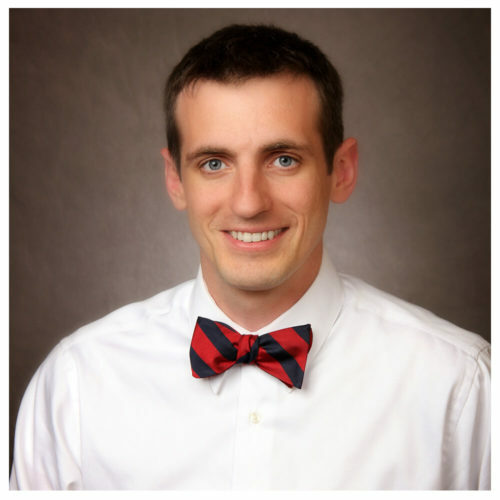 Prior to joining Complete Children’s Health in 2008, Dr. Matthias worked as a pediatrician in Missouri and Illinois. Dr. Matthias’ areas of special interest are Preventative Health Maintenance and Primary Care. Originally from Iowa, Dr. Matthias travels annually on medical mission trips to Guatemala. In her spare time, she enjoys reading, being outdoors and hearing her children laugh and sing. Dr. Dave Meduna is a fellow in the American Academy of Pediatrics. Dr. Meduna joined Complete Children’s Health in 2008 following his residency at Children’s Hospital in Omaha. Dr. Meduna’s areas of special interest are Preventative Health Maintenance and Primary Care. 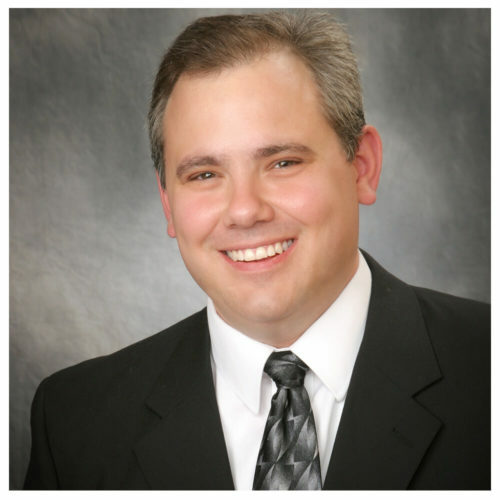 Originally from Nebraska, Dr. Meduna enjoys spending time with his family. Dr. Akhtar Niazi is a fellow in the American Academy of Pediatrics. Prior to joining Complete Children’s Health in 1999, Dr. Niazi was in practice with Dr. Springman in Lincoln. Dr. Niazi and Complete Children’s Health have a proud record of helping families whose children have been diagnosed with Autism Spectrum Disorder. 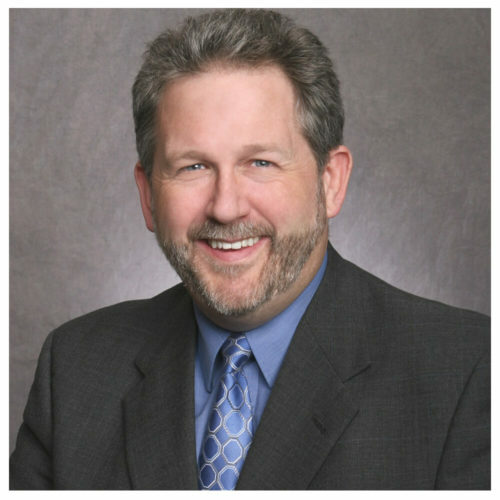 He is known as an expert on the topic of ASD in the Midwest. In addition to his work at Complete Children’s Health, Dr. Niazi is also the Medical Director of the Infant Apnea Center at Bryan LGH East and St. Elizabeth Regional Medical Center. Dr. Niazi’s areas of special interest are Preventative Health Maintenance and Primary Care, Autism, ADD/ADHD, Mental Health and Childhood Behavior. 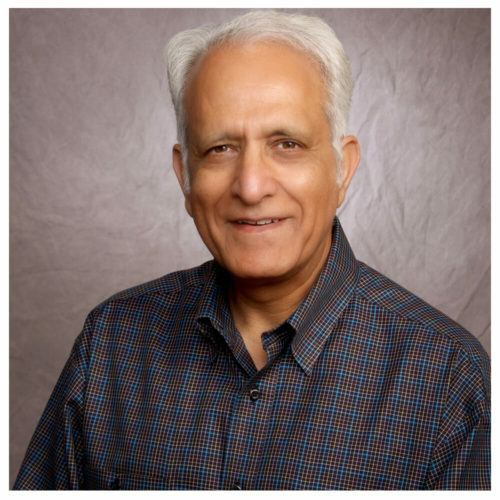 Originally from Afghanistan, Dr. Niazi enjoys biking, tennis, planting trees and has a nursery of 300 trees. 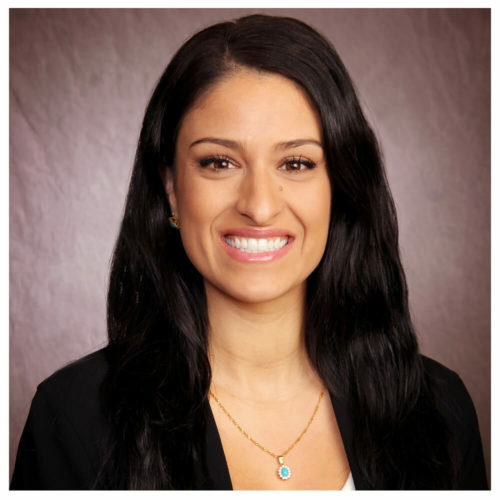 Dr. Sahra Niazi completed her residency at Phoenix Children’s Hospital and Maricopa Medical Center (Phoenix, AZ.) after completing medical school at University of Nebraska Medical Center in Omaha, NE. She continued her training, completing an additional fellowship in pediatric dermatology at Phoenix Children’s Hospital prior to returning home to begin her practice. She is a native of Nebraska and is happy to be back home where most of her family lives. She loves to spend time with her daughter and husband traveling and exploring the outdoors. Dr. Sonya Reynolds joined Complete Children’s Health in 2011 following her medical training at the Mayo Clinic in Minnesota. She completed her Board Certification with the American Academy of Pediatrics in 2012. Dr. Reynolds’ areas of special interest are Nutrition, Preventative Health Maintenance, and Primary Care. She is an active member on the Board for the Down Syndrome Association for Families and Medical outreach committee of DSAF since 2012. Originally from Nebraska, Dr. Reynolds was drawn back to the area to serve the Lincoln Community. Dr. Reynolds enjoys hockey and spending time with her family. Dr. Stephen Russell is a fellow in the American Academy of Pediatrics. Originally from Nebraska, he moved to Arizona for 7 years following the completion of his medical training. Dr. Russell joined Complete Children’s Health (Previously known as Lincoln Pediatric Associates) in 1996; one year after Dr. Brabec founded the practice. Dr. Russell’s areas of special interest are Preventative Health Maintenance and Primary Care, Asthma, Allergies and Evidence Based Medicine. He enjoys spending time with his family, cycling, and travel. Dr. Sue Springman is a fellow in the American Academy of Pediatrics. Prior to joining Complete Children’s Health in 1999, Dr. Springman was in practice with Dr. Akhtar Niazi in Lincoln. Dr. Springman’s areas of special interest are Preventative Health Maintenance and Primary Care, Asthma, Enuresis (Bedwetting), Attention Deficit Disorder. Originally from Nebraska, Dr. Springman enjoys spending time with her family, and supporting activities to promote healthy children. Dr. Pamela Zegers is a fellow in the American Academy of Pediatrics. Prior to joining Complete Children’s Health in 2011, Dr. Zegers practiced in Milwaukee, Wisconsin for 8 years. Dr. Zegers’ areas of special interest are Preventative Health Maintenance and Primary Care, Female Adolescent Health, and Newborn Medicine as it Involves the Entire Family. Originally from Nebraska, Dr. Zegers is still a true Husker fan. 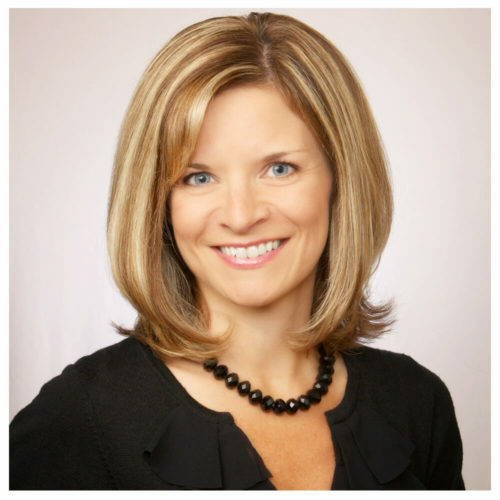 Dr. Zegers enjoys spending time with her husband, children, and dogs, shopping, reading, and active outdoor activities.